It’s not just changes in your life you need to think about - Congress, the courts, and the legislatures are constantly changing the rulebook. 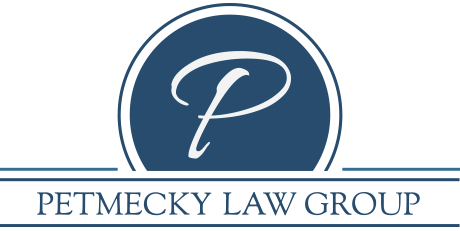 If you haven’t had your will, trust, or estate plan reviewed since 2012 or if any of these 6 circumstances apply to you, it is essential to contact us, so we can get you back on track. We can help you to manage your plan. If it’s been 3 to 5 years - or - you have experienced significant life change since you signed your estate planning documents, call our office now. We’ll help you determine whether your estate plan needs to be updated. Life moves fast and procrastination can harm you and your loved ones. We welcome your call now.